Hello, guys! 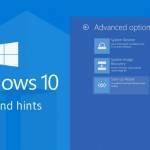 Here is another one tutorial on how to repair your Windows 10 operating system with Automatic Repair. 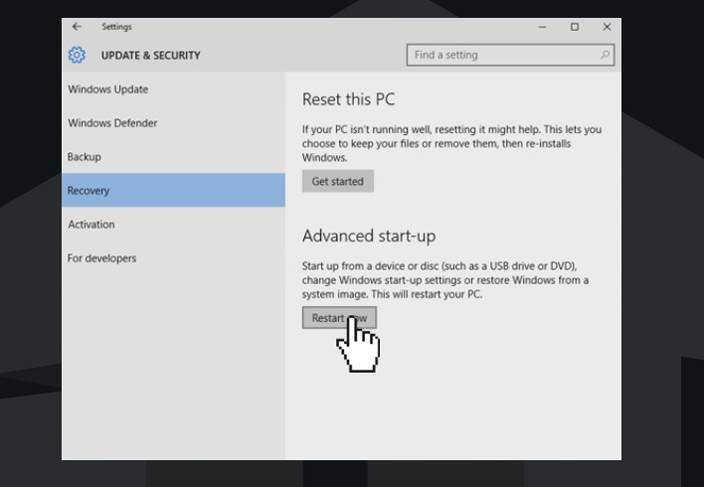 If you have an issues with safe boot, reboot loops or you get into the desktop and you got some pop ups or some other sort of issues after you boot, driver or program issues, Windows update issues – this is normally the first step you can try to fix a lot of them. 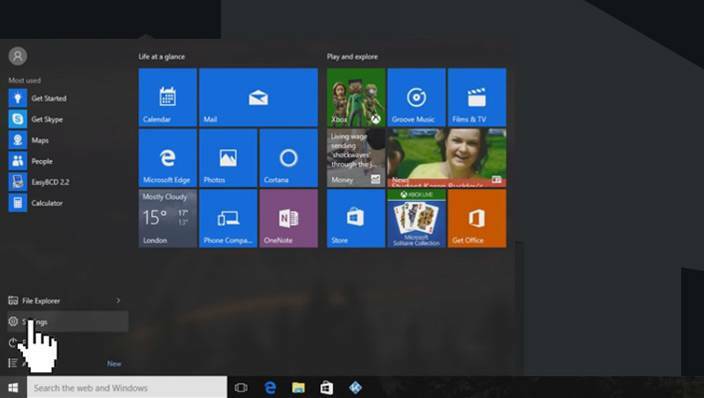 So the first thing you need to do is go to Start menu, then click Settings. 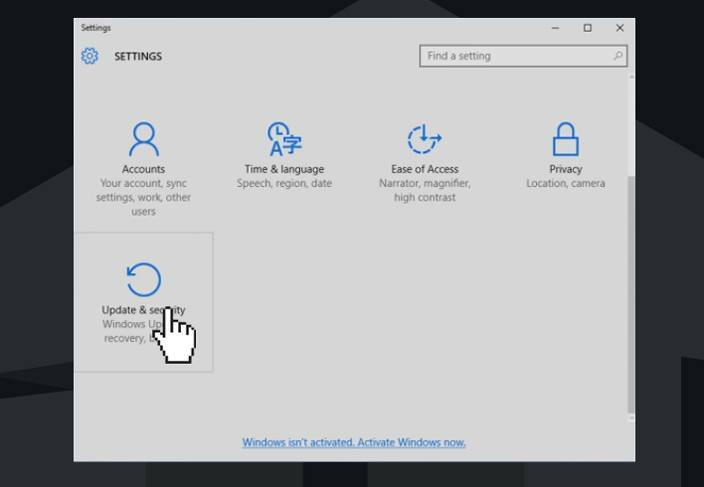 Inside Settings panel go to Update & security. This would open a window, then go down to Recovery. There you will see Advanced start-up, click on Restart now. 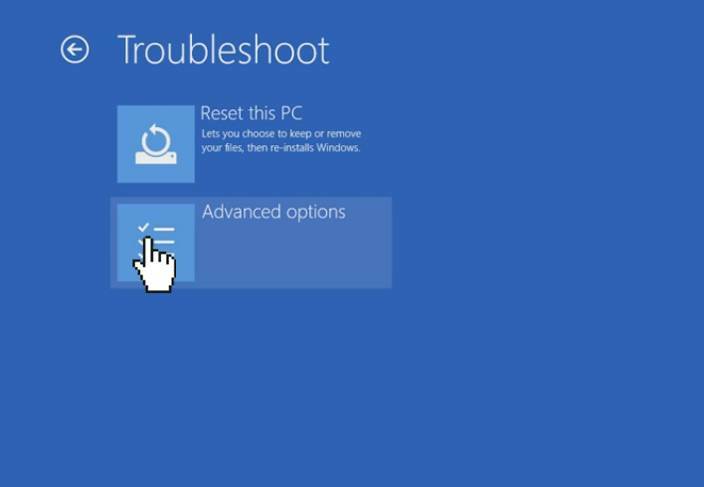 Once you’ve restarted your system, hit Troubleshoot area in Choose an action window. In new window you will have a couple of options, you need to go Advanced options. 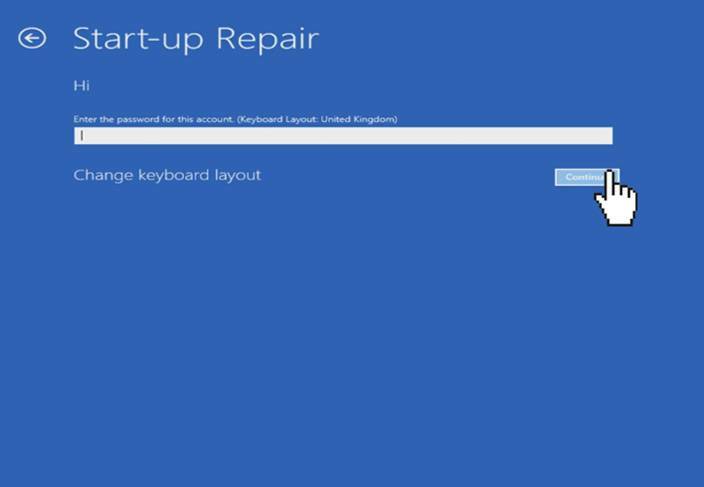 Start-up Repair is what you need to hit here (that will help you to fix problems that keep Windows from loading). When you will get into the Automatic Repair, the first thing you need to do is to choose an account. If you have password you need to enter it and then click Continue button. Then it will start to diagnosing your PC for any issues that might be happened and try to fix them for you. 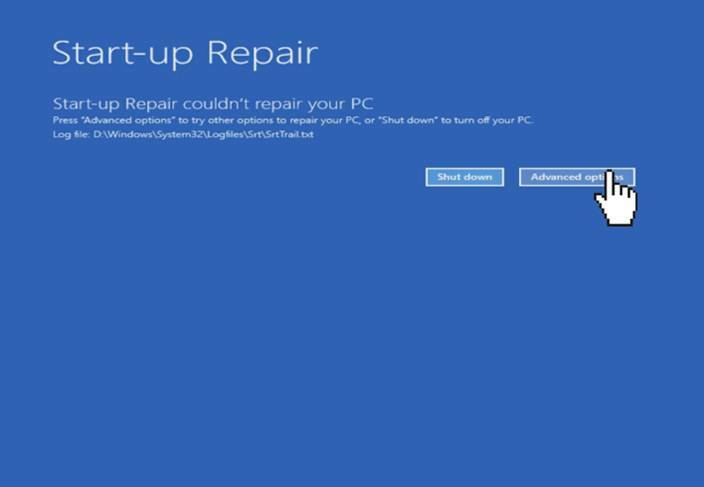 If your PC is OK, you will see new window which will tell you that Start-up Repair couldn’t repair your PC. But if you had problems with the computer it will try to repair this and will notify you through this window. Also you can use other Automatic repair options. Go to Advanced options, then go to Troubleshoot again. Click on Advanced options. 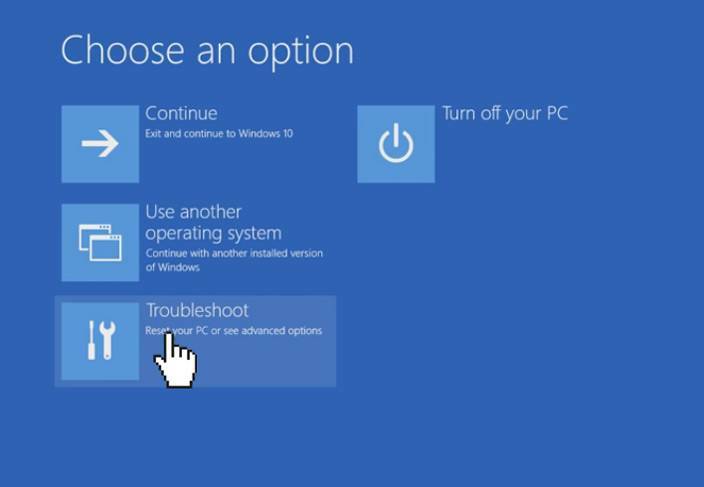 As you can see you have also System restore option, which is restore your computer to the point when it was working properly. 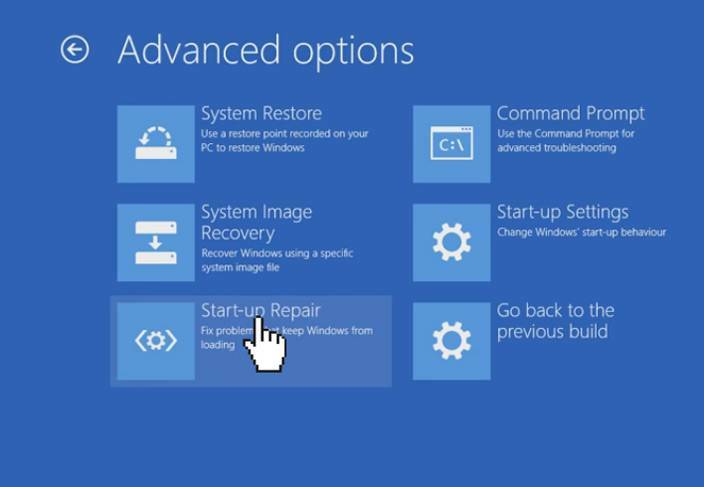 You can use System Image Recovery option also which is basically recovering PC from an image or use other options. Now let us show you how you can get to this area if you have a boot issue (can’t boot). In that case you can boot up to recovery CD or boot up to Windows CD. At first – restart your PC. 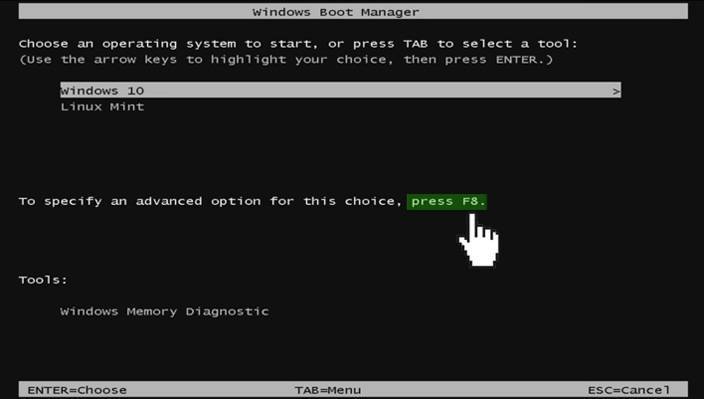 When you will get into the Windows Boot Menu, you need to use advanced option and press F8. 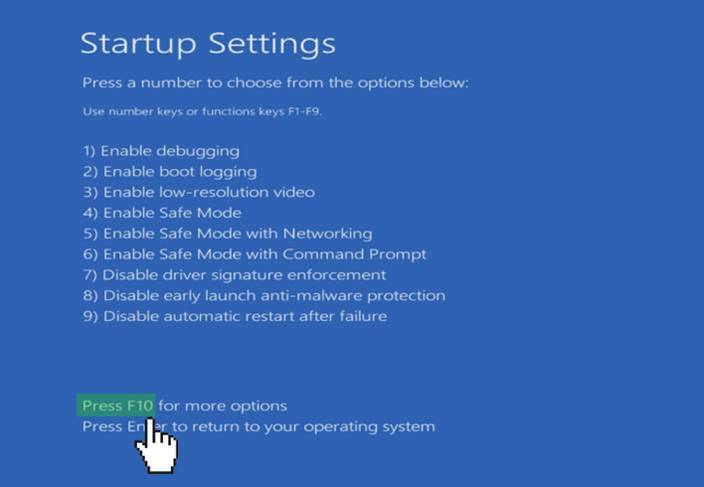 Once you get to Startup Settings stage you can now see different options opened to you. Press F10 button here to get more options. 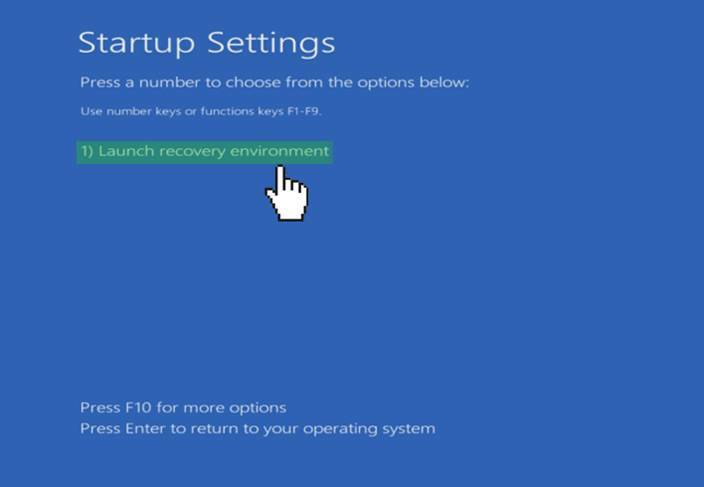 Now you need to launch recovery environment – just press 1 button. Now you will see Choose an option menu again. Go through the same process to repair your system. Hopefully, after you follow this process your system should be fixed.